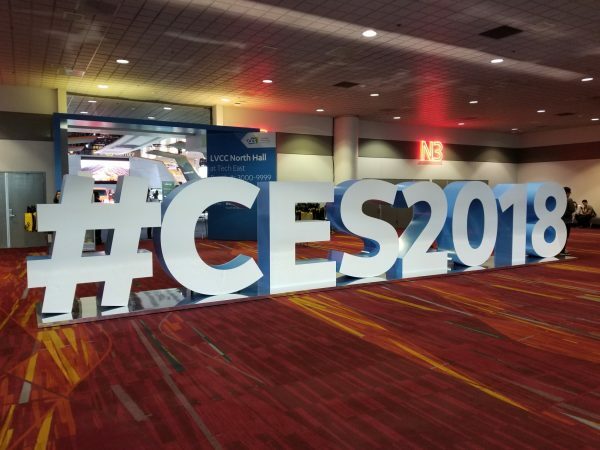 There’s a lot to see at each year’s Consumer Electronics Show in Las Vegas, and CES 2018 wasn’t any different. 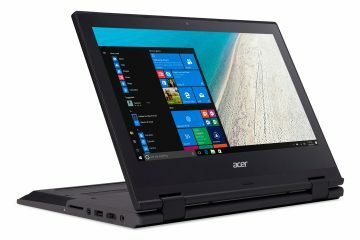 Even still, the biggest show in tech had some standout products and the Notebooks.com Best of CES Excellence Awards for 2018 honor them. The Notebooks.com staff spent hours waiting in lines to get hands-on time and learn about these new laptops and services. In their own way, each of these products improves mobile entertainment and productivity. Choose one of them if you’re ready to abandon your laptop and tablet for a single device that does everything. Our highest honor, the Most Outstanding of CES 2018 Excellence Award will change the way you see PC gaming. The Notebooks.com team recognizes the recipients of these CES Excellence awards for 2018 and we extend our congratulations to the teams behind these outstanding awards. 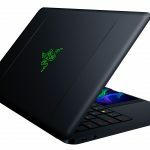 NVIDIA GeForce Now wins Notebooks.com’s Best of Show CES 2018 Award for its ability to turn any PC into a certified gaming rig. The service, which is free for anyone with a Mac or PC to try, streams PUBG and other must-play Steam games to any notebook with a fast and reliable internet connection. Anyone can sign up for the GeForce Now Beta. The new Dell XPS 15 2-in-1 is thin, powerful and a pleasure to look at. The laptop has a gorgeous 4K display option that’s ready for touch or drawing with the company’s new digital pen. It gets its power from quad-core Intel Core processors and a Radeon RX3 Vega graphics card with 4GB of dedicated RAM. 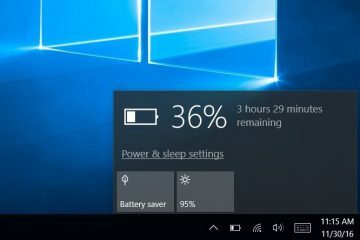 You can work on this laptop for up to 15 hours. 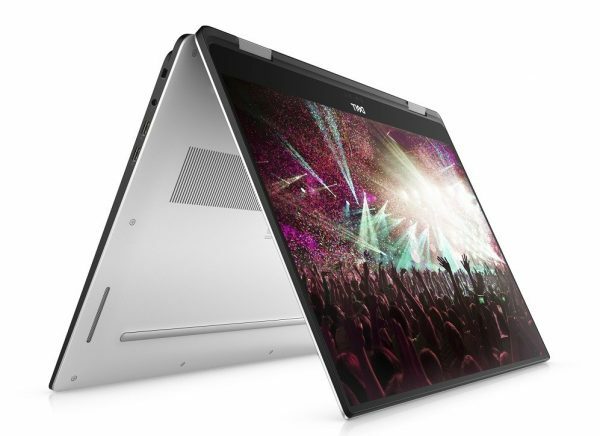 Expect the Dell XPS 15 2-in-1 to launch this April for as little as $1,299. This year, the ThinkPad X1 Carbon’s display looks just as gorgeous as its body does, and that’s why it wins a Notebooks.com Best of CES 2018 Excellence Award. The notebook’s 14-inch display looks amazing. 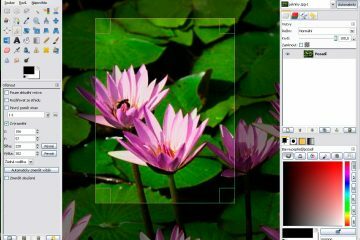 It has a resolution of 2560 x 1440 pixels, giving users more detail than if they were watching a movie on a high-definition display. 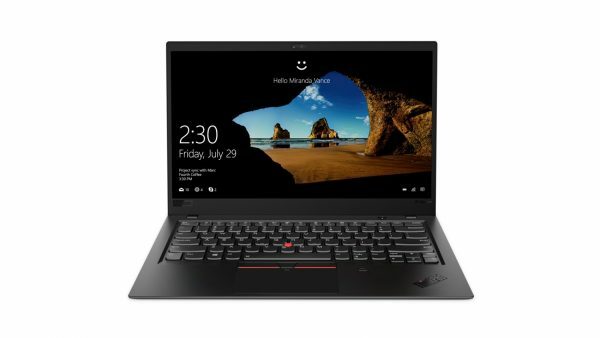 High Dynamic Range color contrast, Dolby Vision and a maximum brightness of 500 nits make everything on the ThinkPad X1 Carbon look life-like. 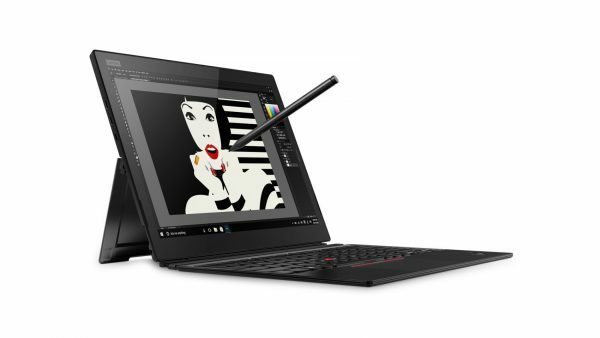 The 2017 ThinkPad X1 Carbon launches this January with a starting price of $1,709. The ThinkPad X1 Tablet is the most durable, business-ready tablet coming in 2018. It has a black metal case that meets military specifications and sensors that let any user unlock it without pressing a single button. A 13-inch 3K touch display provides stunning visuals, while quad-core 8th Generation Intel Core processors keep apps and programs running well. A Lenovo Active Pen stylus and cover with an embedded keyboard and trackpad come standard. The Lenovo ThinkPad X1 Tablet goes on sale this January for as little as $1,599. 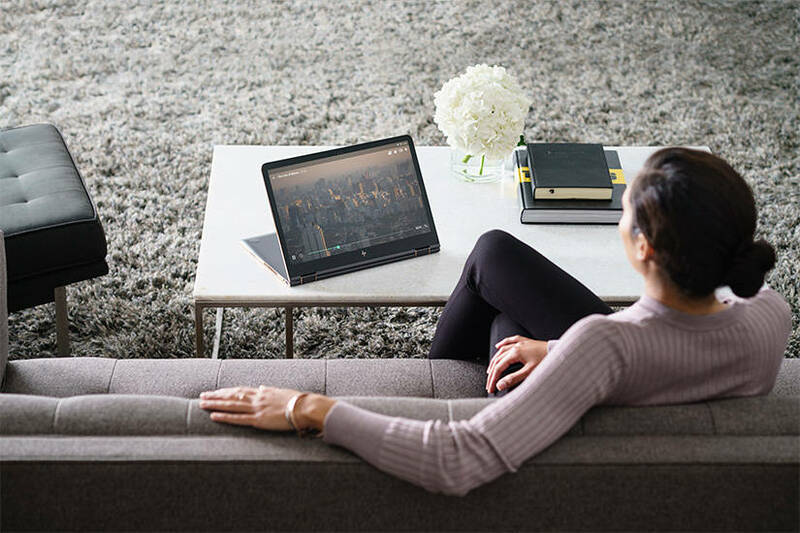 Thanks to a new processor, the Lenovo Miix 630 offers 20 hours of battery life and mobile internet that’s always ready for you. This new Windows 10 2-in-1 from Lenovo uses a Snapdragon 835 processor that’s usually found in smartphones. 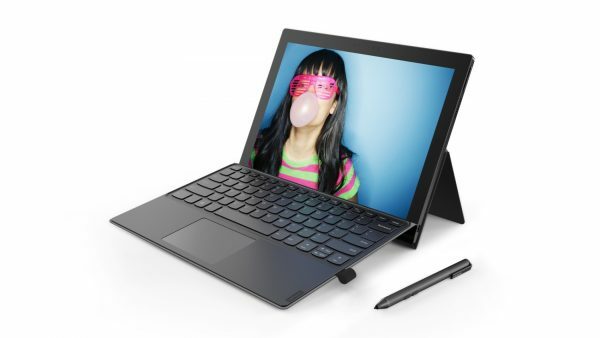 Without any extra accessories, a Lenovo Miix 630 lasts for 20 hours of video playback but only weighs 2.93 pounds. Placing a SIM card inside the laptop lets it share your smartphone’s data plan. 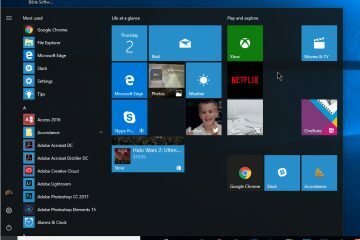 With the free Windows 10 Pro upgrade, buyers can install whatever apps and programs they want. The Lenovo Miix 630 launches this spring for $799. This aluminum Samsung Notebook 9 Pen turns it into a tablet and works with the S Pen. That’s the same stylus that Samsung uses for its Galaxy Note phones. Together they detect 4,096 different levels of pressure and change how each stroke looks depending on how the pen is tilted. Because the display is 13.3-inches from corner to corner, there’s plenty of room to create whatever you want. 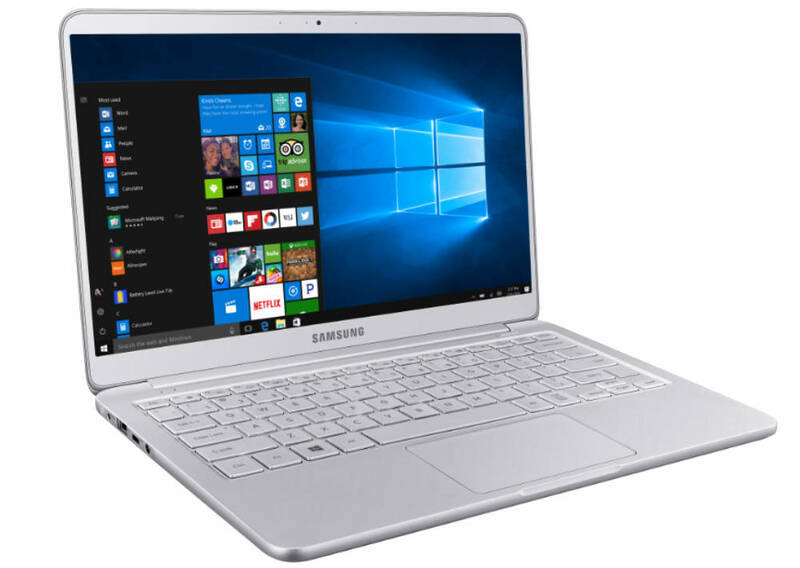 The Samsung Notebook 9 will launch sometime before April in the United States. 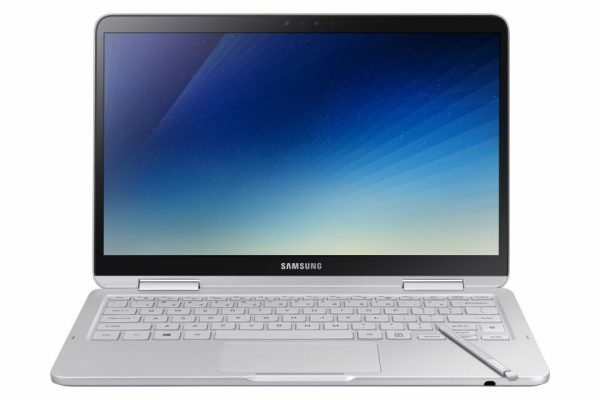 Samsung hasn’t revealed how much the notebook will cost. Slip the Razer Phone inside Project Linda’s alcove and your Android phone turns into an Android laptop that’s perfect for gaming. This laptop dock has extra storage, another battery, USB ports, a Chroma keyboard and a 13.3-inch touch display. It’s the phone’s front-facing speakers that provide all the sound. When trying to stay productive, the Razer Phone’s display acts as a touchpad. In games, it’s a second screen to monitor character health and attributes. Razer says Project Linda is just a concept, though it already sells the Razer Phone.